Plumbers can help with all plumbing repair problems big or small, but it costs money to have us come to your home. Many times, small issues can be taken care of by the homeowner and you can save calling the plumber for major emergencies. When there is a small problem, grab your wrench and plunger and get ready to tackle it all on your own. Every good plumber has a toolkit, and so should every DIY plumber. It’s important to have a toolkit for plumbing that is separate from your primary toolkit. These tools will get down and dirty, so it’s best to just keep them together. You need two plungers: one for the sink and one for the toilet… don’t use the same one on both… ick. You’ll need an adjustable wrench, screwdriver, pliers, utility knife, plumbing tape and a caulking gun. With these tools, you’re ready to tackle almost any plumbing problem thrown at you. Whether it’s a toilet, sink or bathtub, clogged drains can be a major pain. Many times, the culprit isn’t a children’s toy lodged in toilet or tree root cutting through the pipe. It’s more mundane such as food and grease in the sinks, hair in the bathtub and…poo…in the toilet. The good news is you can take care of these without call the plumber. Grab your trusty plunger and place it over the drain. It’s important that the plunger has a good seal, so when you press down on the plunger, the air rushes into the drain and not out the sides. Forcefully press down on the plunger repeatedly until the clog is cleared. A running toilet is most likely caused by a stop valve or plug in the assembly inside the toilet tank. Open the back of the toilet and look to see the plug has a good seal or if the floater is too high and causing the plug to not cover the hole. You might be able to fix temporarily by jiggling the handle, but replacing the assembly is easy and inexpensive. If you have a leaky toilet, then you need to find out where the leak is occurring. If it’s a crack in the porcelain, then you might be able to caulk it. If it’s coming from under the toilet, then you’ll have to unscrew the main seat, empty out the water and lift it up to see the wax ring. The seal is likely broken, and you’ll need a new wax ring. If you’re having a toilet or other plumbing problem, let us help you. Every spring, people around the world feel the temperatures rise and want to open their homes to fresh air after months of winter doldrums. Spring cleaning is a time-honored tradition that includes cleaning various areas of the home, but don’t forget about your plumbing. When the urge to get your house in order takes over, listen to out plumbing advice and make sure you take care of your plumbing too. It’s recommended to occasionally use an ecologically friendly drain cleaner to keep your pipes clear throughout the year. You can do this any time of the year, but it makes sense (and an easy way to remember) to do it when you do your spring cleaning. 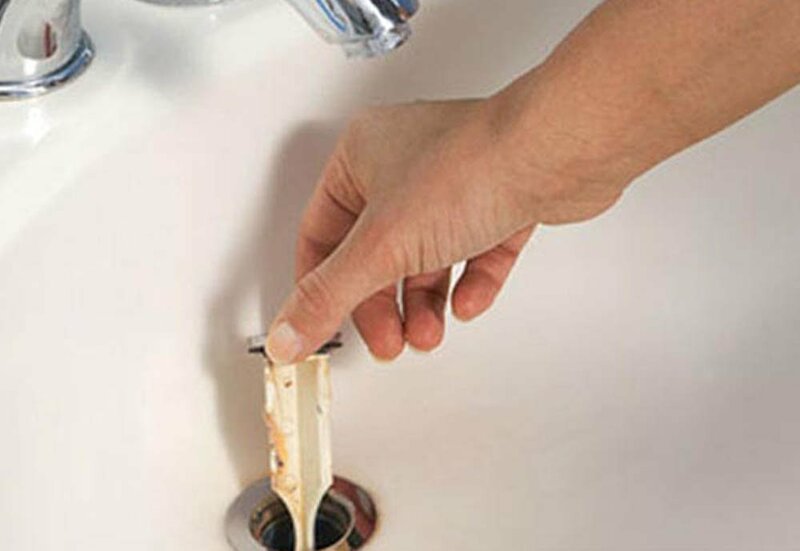 Throughout the year, items such as hair and grease may go down the drain and over time that will cause a clog. Using an organic drain cleaner can help you keep the pipes clog free. Your water heater worked extra hard this winter to keep your water warm, so you should reward it with an inspection. Winter can be hard on water heaters as they try to keep the water warm despite the frigidly cold temperatures. By doing an inspection in spring, you can take care of any problems before they become an emergency. The last thing you want is for your heater to go out or need to be replaced because of a problem you could have already fixed with hot water plumbing. 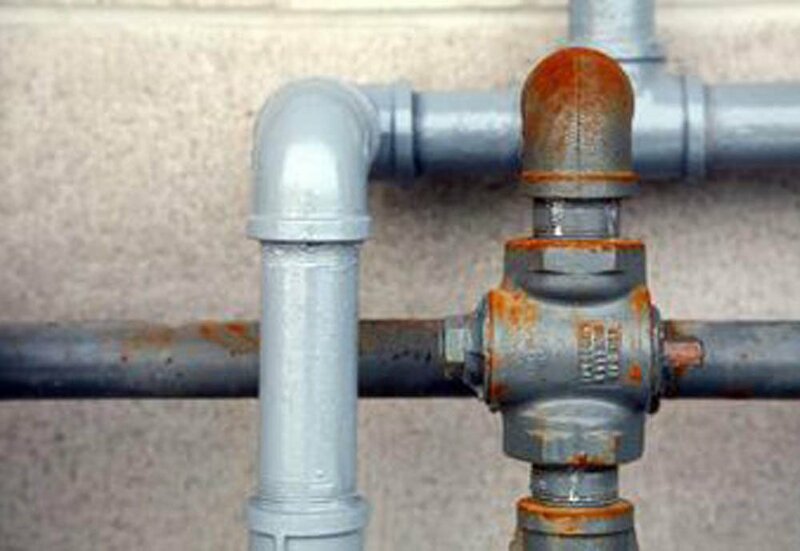 The winter can be a nightmare for pipes and fixtures. If you have any leaky pipes, fixtures or toilets, then spring cleaning is the perfect time to get them fixed. 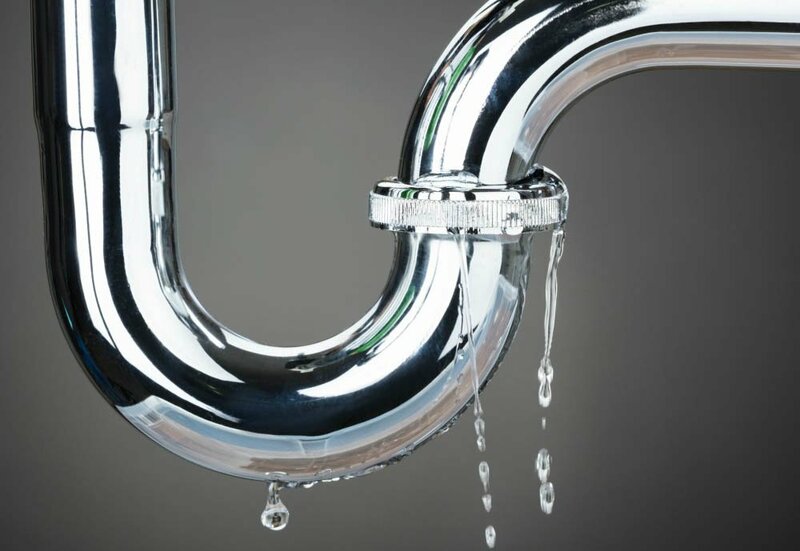 Leaky pipes and fixtures may not seem very important right now, but the leak will worsen over time and it could be doing significant damage to your flooring, cabinets or anything else the water touches. If you let a leak go, then you could end up paying for a major plumbing repair. If you have a sink linking, take care of it now when it’s only a minor inconvenience. If you need help or advice on your plumbing problem, then let us help you today! It’s a new year and people are making resolutions and predicting the biggest trends for 2018. When it comes to the best local plumber trends, we are seeing plenty of new and unique projects coming up. People are savvier to plumbing than ever, and we’re adapting to create a plumbing experience that is second to none. Check out the biggest trends we’re seeing in 2018. People don’t like running out of hot water anymore. Many grew up with a limited amount of water and it can be frustrating for people, especially those with large families. Tankless water heaters were a novelty for many years, but advancing technology and the increasing comfort requirements of society have elevated their popularity. We’re seeing more and more people choosing tankless water heaters not only for energy savings but also the convenience. In today’s world, everything is connected. You can’t walk out of your house without your smartphone tuned into your favorite songs. Your house is run by Alexa and you can turn on your crockpot from your phone. It’s called the Internet of things and it’s even reached the plumbing realm. There are numerous plumbing appliances today such as hot water heaters that can be connected to your cell phone. We expect this to grow in the future and eventually become part of everyday life. Regardless if you believe in global warming or not, people are attuned to nature and want to preserve the planet as best as possible. The less digging we do and less harsh chemical used is a little step toward keeping the planet green. We see the use of ecologically friendly drain cleaning growing in 2018 as well as using techniques for diagnosing and repairing pipes that don’t require digging into the yard. 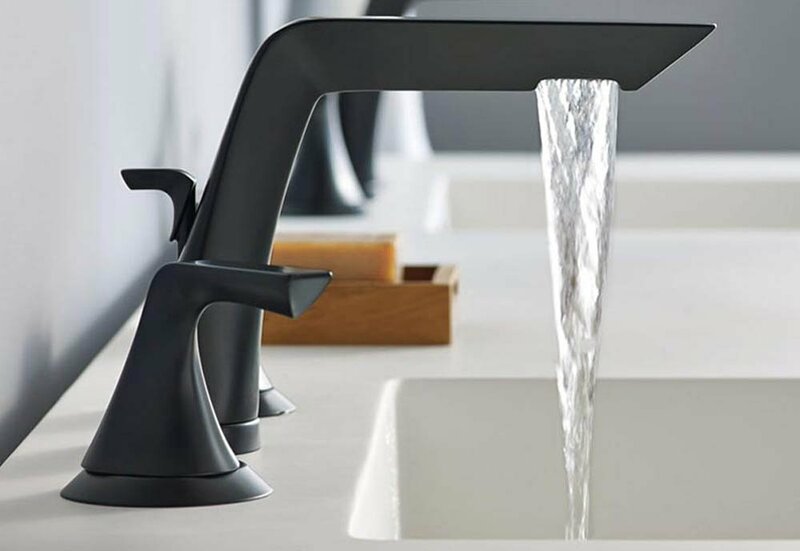 The plumbing industry will continue to develop ways and create services that help their customers maintain green living at current comfort levels. If you have any plumbing problems that you need answers to, then let us help. We can discuss with you numerous ways we can modernize your home plumbing. You wake up one morning, eyes bleary and tired, but ready to make that first pot of coffee. You head to the sink with the pot and turn the faucet only to be met with nothing. You hear rushing water and head to the basement to see Old Faithful rushing out of your pipes. Whether it’s a leaking sink or a burst pipe, you’re experiencing a plumbing emergency. It’s important to handle it correctly. When you’ve got an inch or two of water in your basement or a leak dripping onto your bathroom floor, it’s easy to get overwhelmed. Before you do anything else, take a breath and calm down. You won’t help anyone if you’re hysterical and the next hour is very important because your actions can end up saving you money in damages and more. Once you’ve taken a few seconds to calm down, call a plumber and let them know what happened. They’ll be there as soon as possible. The water rushing into your basement or other area is costing you money and damaging electronics, carpeting and more. It needs to be shut off as soon as possible. Locate the main valve and turn off the water going into the house. You may have to call the city to turn off the water at the source. If the water is near any electrical outlets or appliances, then shut off the breakers until the plumber arrives. Also, turn off the water heater to prevent damage. When you turn the water off, it keeps more water from entering the house, but it doesn’t do anything for the water that’s already in the pipes. Any leaks will continue until the water runs out. Open the drains and spigots to let the water out. Once the water is out of the pipes, the leaks will stop, and you can wait patiently for the plumber to arrive. When an emergency happens, Call us and we’ll be there soon as possible.